Every few weeks, your elected student government meets on a Wednesday night to talk about issues concerning the AMS. Agenda items can seem long, mysterious and confusing without the proper background, making it difficult to see how these issues affect students. 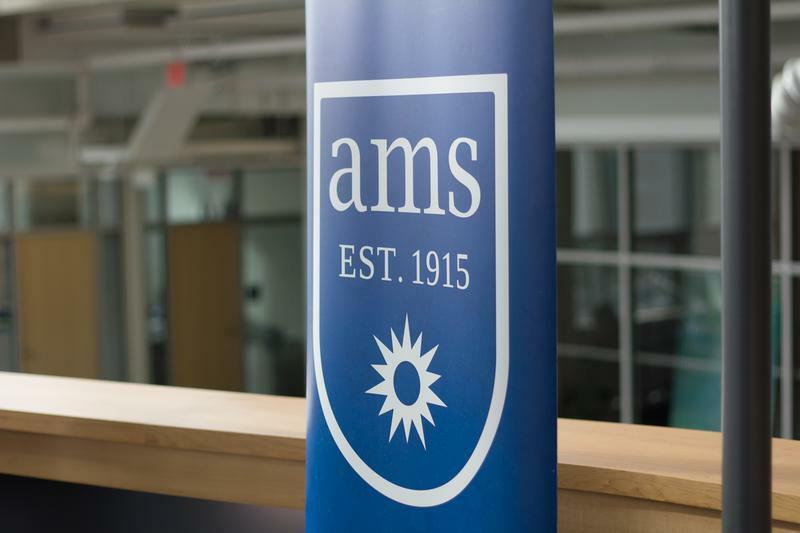 Here’s what to watch out for in the upcoming AMS Council meeting on May 9. Council will be appointing councillors and students-at-large – students that are not members of Council – to all the standing and ad-hoc committees for the summer, including Advocacy, HR, Operations, Student Life, Governance, Finance, Steering, Brewery, New SUB and SHAPE (Sale of Hatch Art Planning & Execution). Chairs for Advocacy, HR, Student Life, Governance and Brewery committees will also be appointed. This is just a minor change, to update wording and add “data collection and analytics to do with the Society’s interactions with students in the Student Services” in their report presented to Council during the last meeting of the two Winter terms. In current AMS Code it states “all appointees to the CiTR Board of Directors must be Canadian citizens” and “one of the Council members appointed to the CiTR Board of Directors shall be the Vice-President Finance unless the Vice-President Finance is not a Canadian citizen, in which case Council shall appoint another of its members to the CiTR Board of Directors in place of the Vice-President Finance.” Council wants to suspend this section of code so that VP Finance Kuol Akuechbeny, can serve on the Board.